I found a man on you tube buy a new camera after his d40x ended up at 82,429 shutter count, he doesn’t replace the shutter and just go straight for the new camera which is have same shutter durability same as d40x. 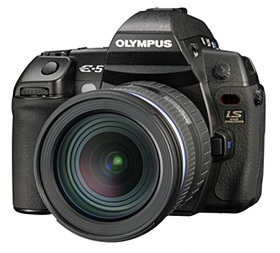 Olympus camera shutter actuations information can be retrieved with a secret menu build in. To access this menuand view your olympus camera shutter count you must do this following instruction carefully. And then move to page two, R indicate the shutter count. remember olympus doesn’tinclude the shutter count information in EXIF data. So you must manually follow those steps above.